Dalhousie Road is a secluded spot in the interior of Nova Scotia, a place where folks generally keep to themselves, aside from a few curious neighbours who watch the goings-on from afar. It’s a place where the fields go unchecked and the woods hold a certain mystical charm to those who are able to hear the voices of the past whispering softly in the breeze. 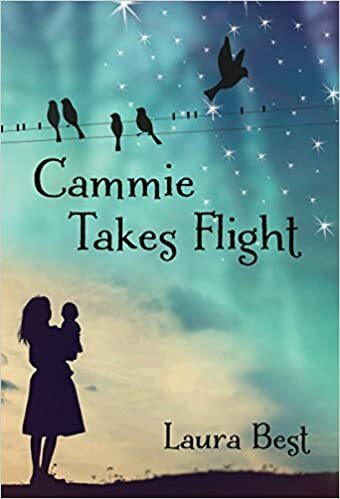 And it’s the place where Pru Burbidge and her family, after much roving and restlessness, finally make themselves a home.But they are barely settled in before Pru’s father takes off, leaving Pru’s mother alone to care for the family in the time-worn farmhouse they call home. Not long after, Pru’s mother takes ill. Knowing she doesn’t have much time left, she begins to teach Pru and her older brother, Jesse, all the things they’ll need to know to care for themselves and their younger siblings once she’s gone. 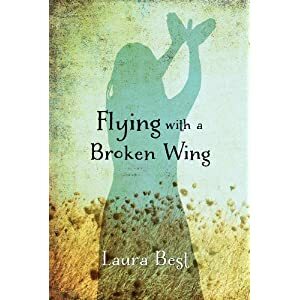 After their mother dies, Pru and Jesse do everything they can to hide the fact that they’re on their own so that they and their brother and sister aren’t separated and sent away. But when suspicions are raised, Pru and Jesse are forced to take desperate—sometimes drastic- measures to keep the family from being torn apart. Bitter, Sweet has been shortlisted for The Geoffery Bilson Award For Historical Fiction For Young People. I may invest in a copy of Bitter, Sweet. I intend to look for it on Amazon.com. I live in Dallas, Texas, USA. I know little if anything about Nova Scotia. What a great way for me to learn something about the people of Canada. 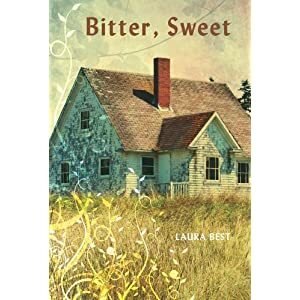 “Bitter, Sweet” is indeed on Amazon.com. It was released in March of this year. The story is young adult but many adults have read it (I’m sure more than kids, actually) and I’ve received some wonderful comments. It’s nice to meet another reader out there, one from so far away from Nova Scotia. We live in a remarkable world, don’t we Carol Ann? WOW , I love your book Bitter, Sweet! Its taught me to help out my family and be strong to. Im 16 and I liked it so much I read that wwhole book in 1 week because I could not put it down. Well I just wanted to say hi and let you know you’ve done a fantastic job on this book. I included a link to your blog. You are welcome, Laura. You wrote a good novel.